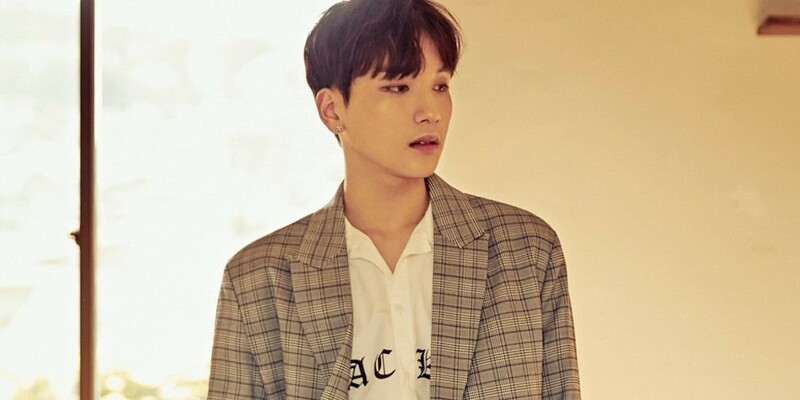 Joo Wok Tak's agency 2ABLE Company has confirmed that the idol will be returning as a solo artist after 'Produce 101' project group Rainz disbands later this month. "Joo Won Tak plans to repay all the love he was given [during Rainz promotions] back to his fans through solo activities," a representative for the agency said in an official statement from October 15. "Please look forward to it." Stay tuned for more news regarding Rainz and their future plans.